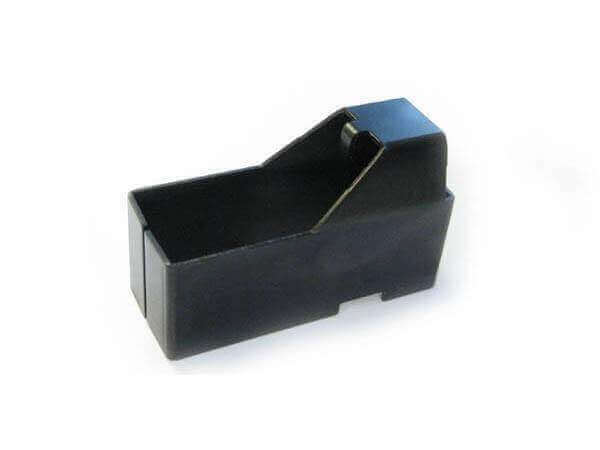 This Mag Loader makes it much easier and quicker to load your CMMG 22 LR mags. I only gave 3 stars because of all the sharp metal edges. The sharp edges catch on the body of the plastic magazines and make it hard to use. I used a die grinder on mine it now slips on and off the magazines and speeds up loading time by 500%. I think for $14 it should work without grinding on it.